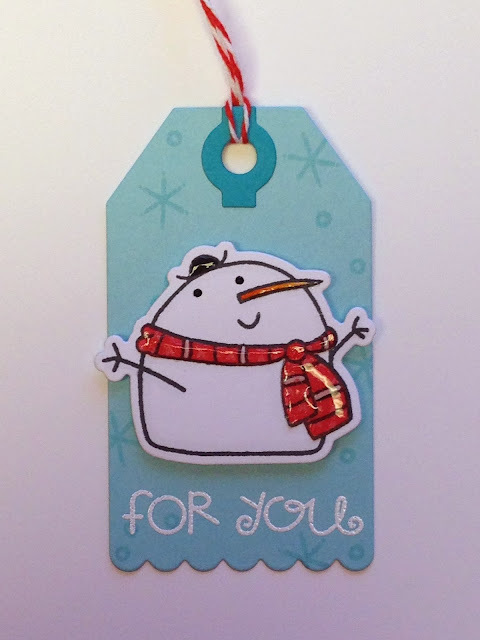 CROPNKATHY: Swanky Snow Dudes Tags! Now who doesn't love a cute holiday tag, especially when they feature adorable snow dudes? LOL! 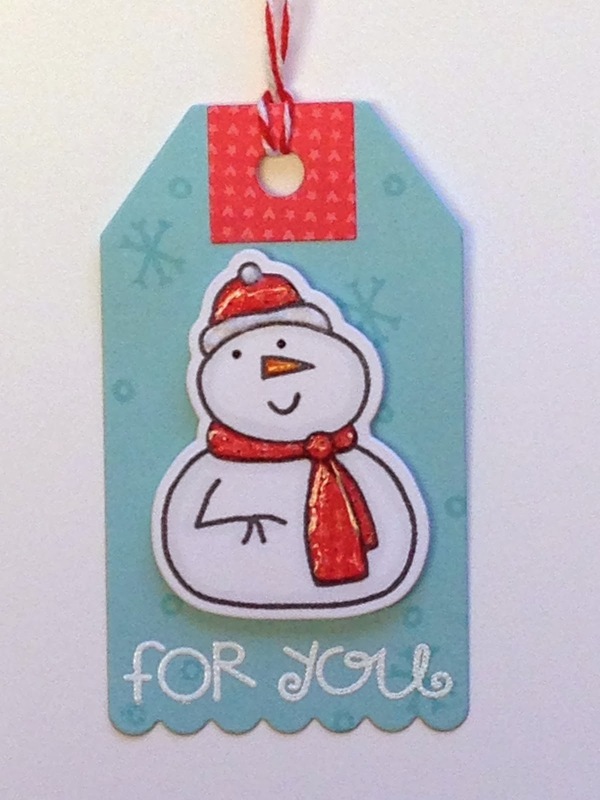 Can you tell I just love this Paper Smooches stamp set and dies? I am sure you will see a lot more of these swanky dudes in the coming weeks as I just can't get enough. These were so fun to make. From the tiny paper piecing to background stamping, die cutting, embossing, adding shine or copic coloring of such small areas . . . it is hard to believe there were so many techniques for such a tiny finished product! 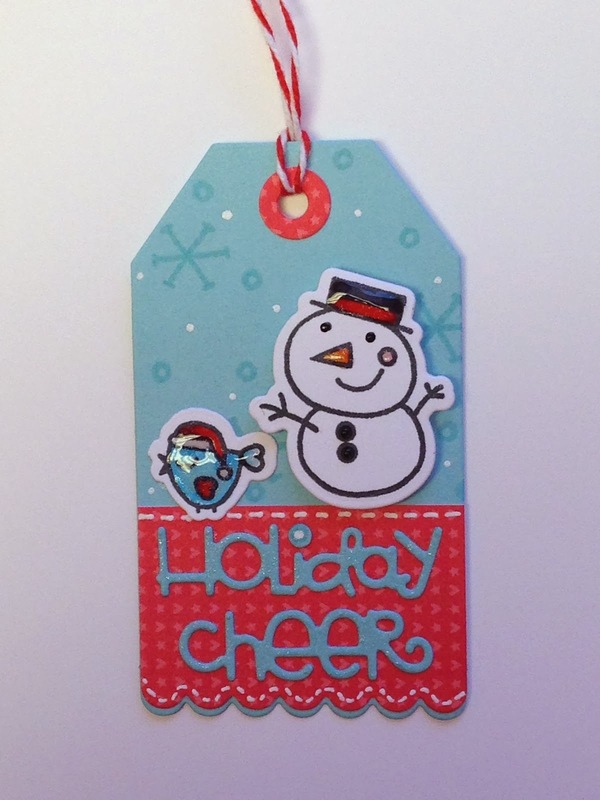 Your tags are just adorable! I love them all! Just poppin' in to see what you have been working on. Oh what a lovely tags and so cute too. These are cute as can be. A new follower here. Love what I'm seeing and want to know when you post more. Wonderful project, perfect for a christmas present! Glad that you could join us for the Challenge at CAGI, good luck.....hope to see you back soon! and email me at khasheck at gmail dot com so I can put you in touch with the sponsor to collect your prize! So Sorry for the late comment! Beautiful tags with Beautiful details. Thank you for sharing with TTCRD this past week. Katherine, these are just the cutest tags ever! You know I LOVE you work! Hope you are feeling better sweetie! Big hugs!